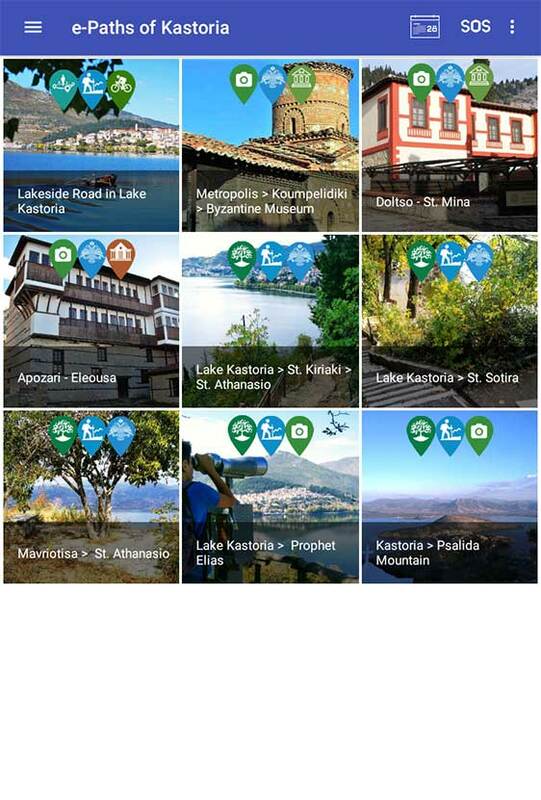 Follow the suggested interactive paths in the regional unity of Kastoria with geolocation of your position and discover sights, Byzantine churches, mansions, museums, the secrets of Kastoria, the mountains and the biodiversity of the area and the best places to stay, eat, have fun and shop! 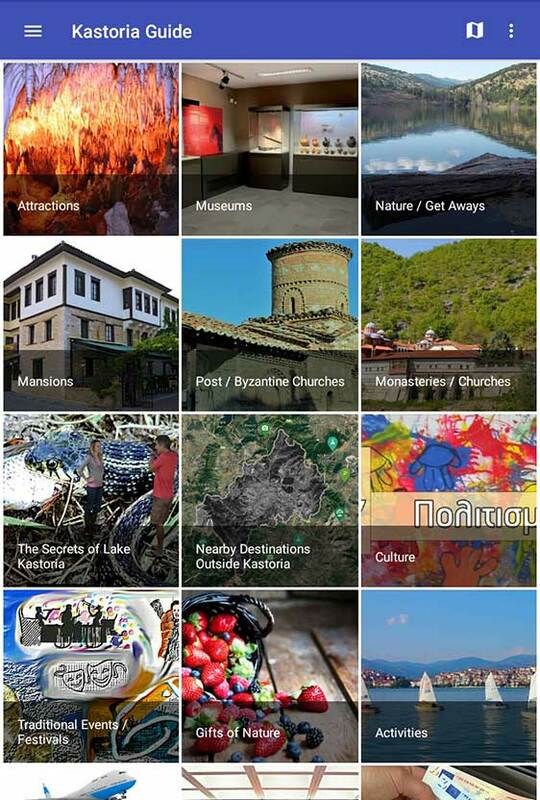 Discover all sights, Byzantine churches, mansions, museums and the best places to stay, eat, have fun and shopping! 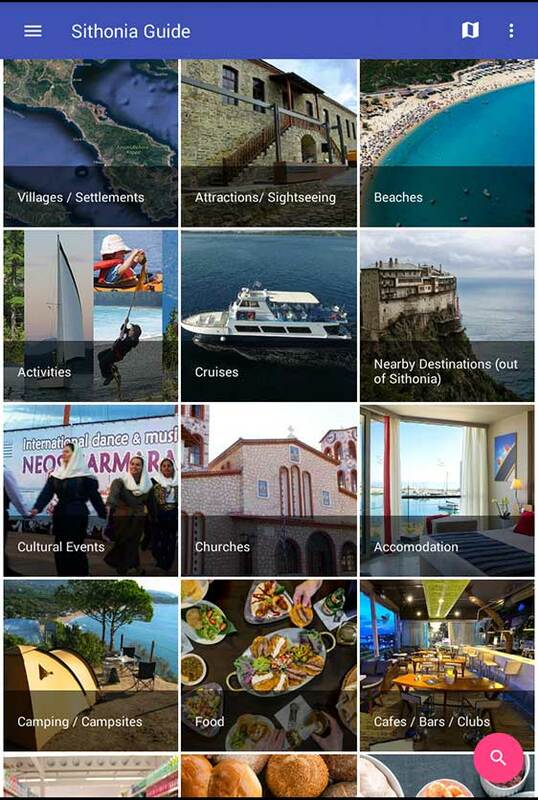 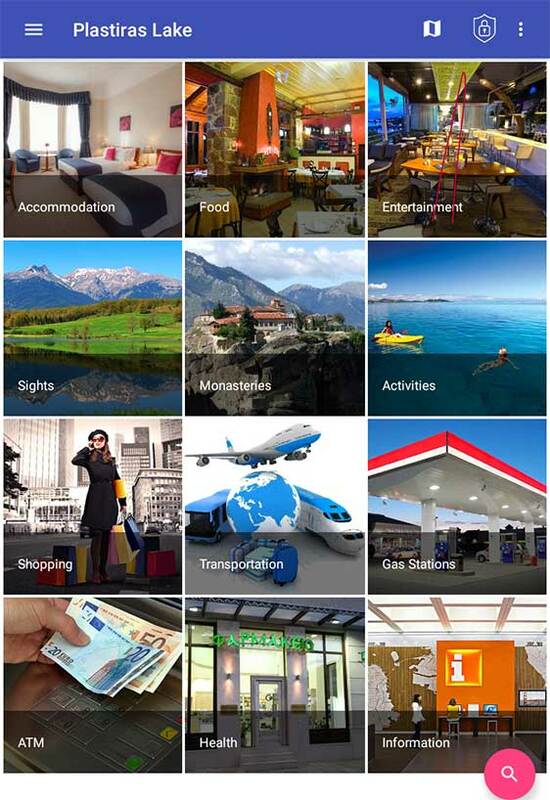 Discover all sights, beaches, campsites, clubs and the best places to stay, eat, have fun and shopping! 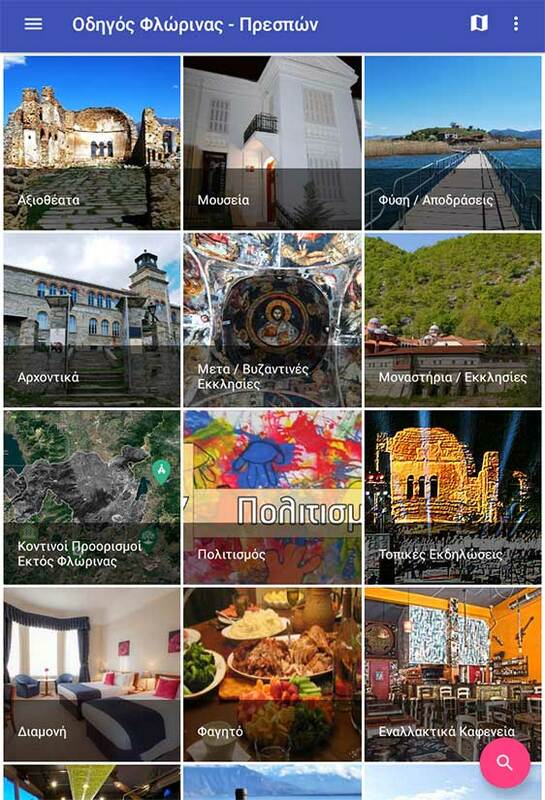 Discover all sights, monasteries, activities and the best places to stay, eat, have fun and shopping!